The only reason the science is not debated today is because of a law passed in 1986 that gave pharmaceutical companies total legal immunity for any injuries or deaths caused by vaccines, and removed any shred of accountability for what has now become quite possibly the most dangerous, legal product in America: vaccines. Since the data and the science does not support the claim that all vaccines are safe and effective for all people, the vaccine extremists resort to intimidation and threats, while controlling the corporate “mainstream” media and silencing any dissenters. Debate and discussion of the data and science is not allowed. What the vast majority of the American public still does not understand, is that the fact that vaccines kill and injure people is not even a fact that is in dispute. The U.S. Vaccine Court has paid out billions of dollars in damages to American citizens who have suffered crippling injuries or death due to vaccines, and Health Impact News might be the only news source that publishes the Department of Justice (DOJ) reports submitted each quarter on vaccine injuries and deaths. The only thing that is in dispute is how many people are being injured and killed by vaccines. The vaccine extremists, who control Big Pharma and public health policy in U.S. health agencies such as the CDC, would claim that the rate is 1 in a million, without providing any reasonable data to support that claim, and stifling debate that would allow vaccines to come under scrutiny and potentially lead to safer vaccines in the marketplace. Now, because the alternative media has done an excellent job in educating the public to the real science and data surrounding vaccines, the attacks against anyone who dares to question vaccine safety are becoming more vicious. 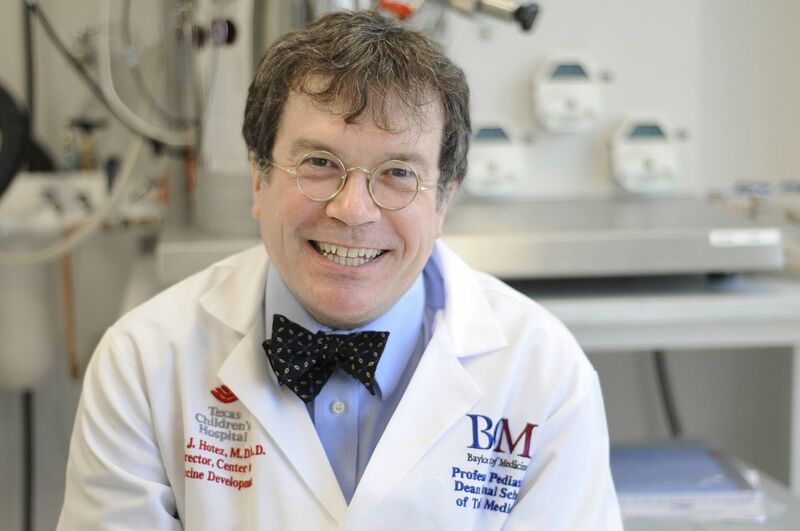 Dr. Peter Hotez of Baylor University has viciously attacked parents of vaccine damaged children, accusing them of “hating” their children, and calling on government leaders worldwide to silence their voices. Barbara Loe Fisher, Co-Founder and President of the National Vaccine Information Center, and Mary Holland, law professor at New York University School of Law. These two distinguished women represent the national cries for vaccine safety, and they represent the effort nationwide to support informed consent to medical procedures like vaccines, opposing the vaccine extremists agenda to mandate vaccines for ALL people in ALL situations ALL of the time, by force if necessary. 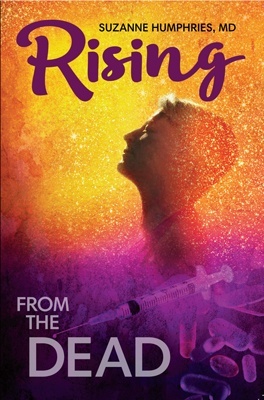 Ms. Fisher has been fighting this fight since the 1980s, and America can thank her and her national organization for the few remaining rights Americans have to refuse vaccines, or choose a vaccination schedule in consultation with their family physician that is tailored to the individual needs of their children. Ms. Fisher opposed the 1986 law that gave legal immunity to Big Pharma, and was instrumental in establishing the National Vaccine Adverse Event Reporting System. The national organization that she leads, the National Vaccine Information Center, has successfully stood up for parental rights and patient rights for decades now, with representatives in all 50 states watching legislative actions that attempt to take away those rights. She is obviously a threat to the agenda of the Vaccine Extremists. 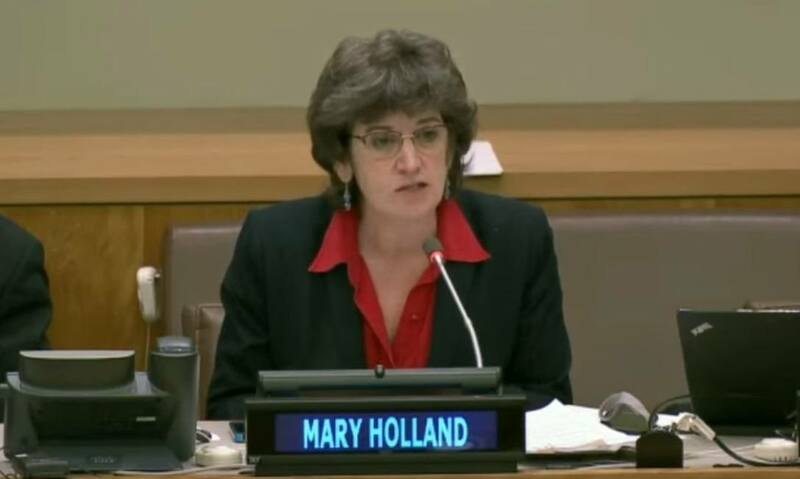 Mary Holland’s work to expose the legal ramifications of mandatory vaccines is also key in America today, as the U.S. Supreme Court has not ruled on the issue of forced vaccinations since the 1908 Jacobson v. Massachusetts case, and much has changed since 1908. For example, in 1908 the courts in the U.S. generally believed in eugenics, and forced sterilizations of people deemed mentally incompetent. Much of that changed after WWII when the world viewed first hand one outcome of the philosophy of eugenics in Nazi Germany, and the Nuremberg trials set forth legal precedence to protect patient rights and informed consent to medical treatments. 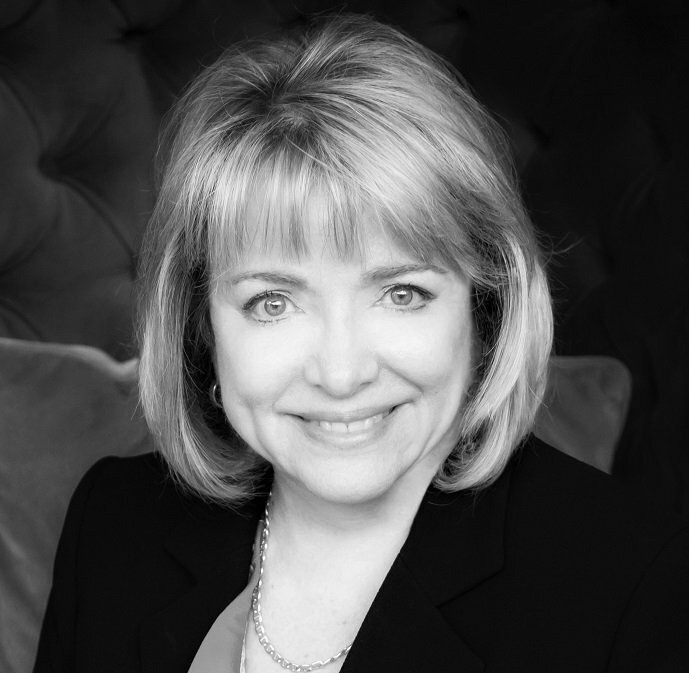 Barbara Loe Fisher and Mary Holland have one more thing in common: they are both mothers of vaccine damaged children, the kind of mothers that Dr. Peter Hotez of Baylor University is now attacking and trying to silence. Many years ago when I was having a conversation with a senior official at the Centers for Disease Control (CDC) during a public engagement meeting, we explored the reasons for why public health officials and parents of vaccine-injured children were at such odds with each other. I said it was because we disagreed about the science. He said, no, it was a disagreement over values and beliefs. This week a physician dean at Baylor University College of Medicine made it clear that it is a lot about doctors getting off on demonizing and bullying parents of vaccine injured children. But Dr. Hotez reserved the bulk of his venom for parents of vaccine injured children. Like a schoolyard bully who engages in name calling when he can’t come up with anything intelligent to say, he slapped the label “anti-vaccine” onto parents of vaccine injured children speaking about what happened to their children after vaccination. Regardless of the cause of his daughter’s brain and immune system dysfunction, as the parent of a developmentally disabled child, Dr. Hotez should know better than to vent his anger and frustration by striking out at other parents with children requiring special education and lifelong care. This is not the first time that Dr. Hotez has revealed his prejudice against parents, who disagree with him about the safety of vaccines and one-size-fits-all mandatory vaccination policies. Branding an organization a “hate group” is not an inconsequential action, morally or legally. In the 21st century, the term “hate group” is most frequently used to describe groups of individuals associated with “hate crimes,” which are defined by state laws and include threats, harassment or physical harm. Engaging in defamatory speech and using violent imagery to call on governments to “snuff out” people for exercising freedom of thought, speech, conscience and religious belief does not meet even a minimum standard for civil conduct. Regardless of what vaccine developers and forced vaccination proponents like Dr. Hotez choose to do, the National Vaccine Information Center (NVIC) will continue to publish well referenced information on NVIC.org anchored with links to the CDC, FDA, NIH, National Academy of Sciences, vaccine manufacturer package inserts, articles published in the medical literature, state vaccine laws and other information resources to assist those making educated decisions about vaccination for themselves and their minor children. The doctors operating the mandatory vaccination system with an iron fist, who refuse to acknowledge or address the suffering of people for whom the risks of vaccination turned out to be 100 percent, would do well to reflect upon the primary role they have played in the crisis of public trust in the safety of vaccines and doctors forcing everyone to use them. It is with sadness and distress that I read of your inaugural Victor J. Dzau Global Health Lecture Series at Duke University. Let me explain why I find your remarks both offensive and off-the-mark. Like you, I am the parent of a young adult with autism. Unlike you, I believe that vaccine injury is by far the most plausible explanation for my son’s onset of autism in his second year of life. Through extensive education and work with groups that you dub “anti-vaccine,” I came to understand that vaccine-induced encephalopathy, which can manifest with “features of autism,” is a well-known phenomenon. Indeed, colleagues and I revealed that the federal Vaccine Injury Compensation Program has been compensating such cases of brain injury, with concomitant autism, since the program’s inception in 1988. My mother, the late Dr. Jimmie C. Holland, a psychiatrist, was an early female graduate of Baylor College of Medicine in 1952; she was one of three women in her class. In 1992, the College honored her with its Distinguished Alumni Award. I regret that she died at the end of 2017, but until that time, she loved her grandson with autism with all her heart. She actively supported my advocacy to look more deeply into questions of vaccine-induced autism, making invaluable contributions to the Elizabeth Birt Center for Autism Law and Advocacy, the Autism Action Network, the Center for Personal Rights, and Health Choice, all organizations focused on the links between the autism epidemic and the sharp rise in infant vaccines since the late 1980’s. Was my mother, a distinguished alumna of Baylor College of Medicine an “anti-vaxxer who hated her family”? Really? The powerful #MeToo movement has made the country understand that for too long, girls’ and womens’ assertions of sexual violence and abuse have been marginalized, disparaged and rejected. Doctors, like Dr. Larry Nasser, and prestigious universities, like Michigan State University, have played shameful roles in these crimes against children and women. 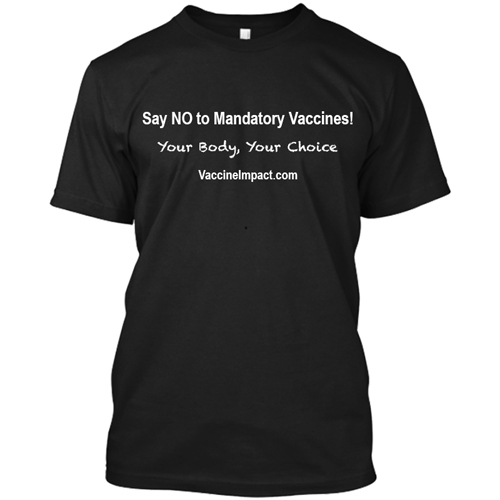 The parallel to the female-dominated vaccine choice and vaccine safety movement is all too obvious. Ad hominem (or more accurately ad hominae) arguments, like labeling those who disagree with you as “hate groups,” does your viewpoint no favors. The appropriate role for vaccines in national public health deserves serious discussion among all stakeholders, including those who advocate for vaccines, those who oppose them, and every stripe in between. This is a serious, contentious debate, implicating fundamental questions of prior, free and informed consent; the medical principle of ‘first do no harm;’ public health; science; and even the role of government itself. Academic institutions and leaders should be embracing this conversation, not seeking to squelch it. I would welcome the opportunity to debate these questions with you in an open, respectful, academic setting. I would be pleased to invite you to come to the NYU School of Law, where I am on the faculty, or I would be pleased to come to Baylor or Duke or any place else to engage in such discourse. I believe we would make far more progress in this thorny area by openly discussing the issues together than by making inflammatory, hurtful and simply false attributions to those with whom we disagree. Take Action! Demand Dr. Hotez’s Immediate Termination! Baylor’s mission is to educate students for worldwide leadership and service by integrating academic excellence and Christian commitment in a caring community. Do Dr. Hotez’s attacks against parents of vaccine-injured children fit in with Baylor’s supposedly Christian philosophy? The American Civil War regarding vaccines and the attempt to make vaccines mandatory for ALL Americans is not a fair fight. On the one side is the massive pharmaceutical industry that is well-funded, and backed by the U.S. government supported by American tax dollars, which also controls the U.S. corporate media. On the other side are leaders like Barbara Loe Fisher with her poorly funded non-profit organization staffed mainly by volunteers, and Mary Holland, who do not have the resources to really challenge these attacks against them. They must rely on the Constitutional First Amendment of Freedom of the Press to present the other side of the conflict. They are dependent on YOU, the public, to supply grassroots efforts to fight this battle. And we can start by demanding that Dr. Hotez be reprimanded and removed from Baylor University.